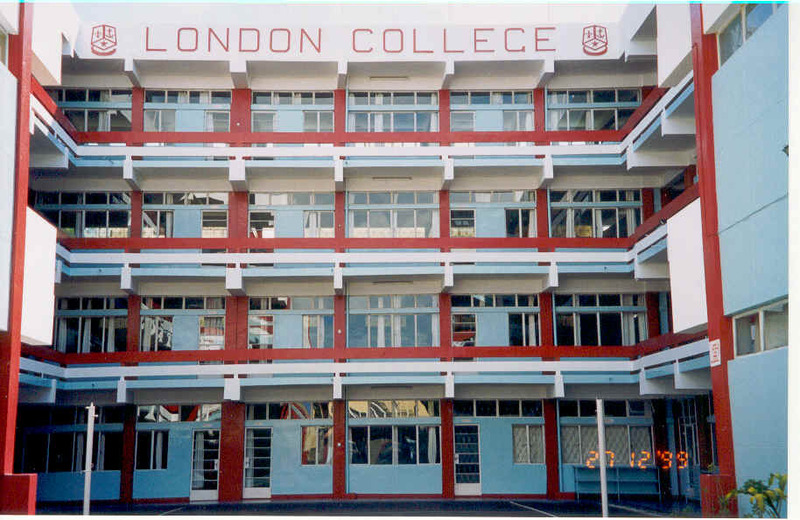 LONDON COLLEGE was founded in January 1966 by Mr Harold V.S. CHAN LAM O.B.E, C.S.K., G.O.S.K. 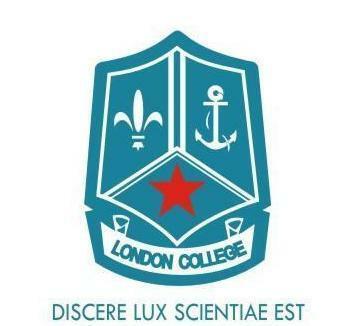 It is a co-educational secondary institution with presently a school population of about 1,350 students. It dispenses sound and quality education to students of Form I to Form VI. Technical Support : Computer Dept.